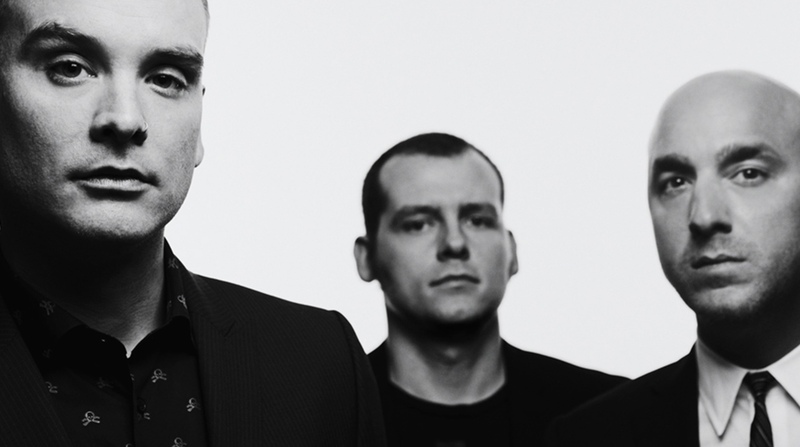 Our music forum has put together a cover compilation of Alkaline Trio songs. You can stream that below. Make sure to check out the forum thread for more information about these tribute compilations and how you can get involved.